Time to build that home you've been dreaming of! This lot is located minutes from downtown Crystal River. Plenty of privacy. Lot Features: Street Unpaved; 1/4 Acre to 21779 Sq. Ft. Listed by Groenendijk & Groenendijk Inc. 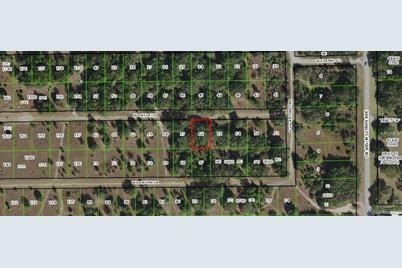 Listed by Homexpress Realty, Inc.
8160 W Gayle Lane, Crystal River, FL 34428 (MLS# W7811565) is a Lots/Land property with a lot size of 0.30 acres. 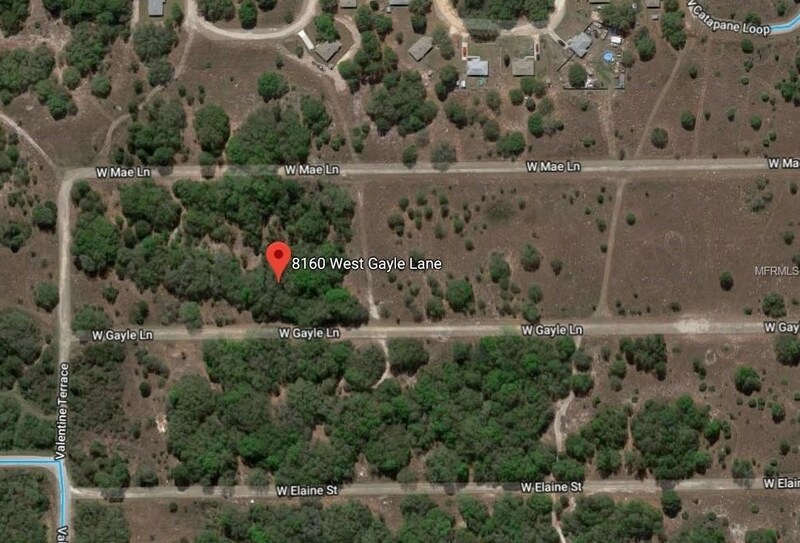 8160 W Gayle Lane is currently listed for $3,900 and was received on April 16, 2019. 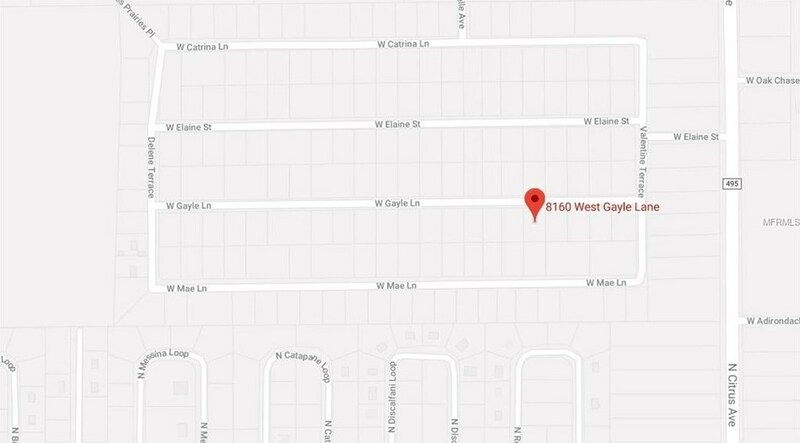 Want to learn more about 8160 W Gayle Lane? 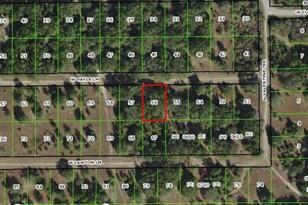 Do you have questions about finding other Lots/Land real estate for sale in Crystal River? You can browse all Crystal River real estate or contact a Coldwell Banker agent to request more information.